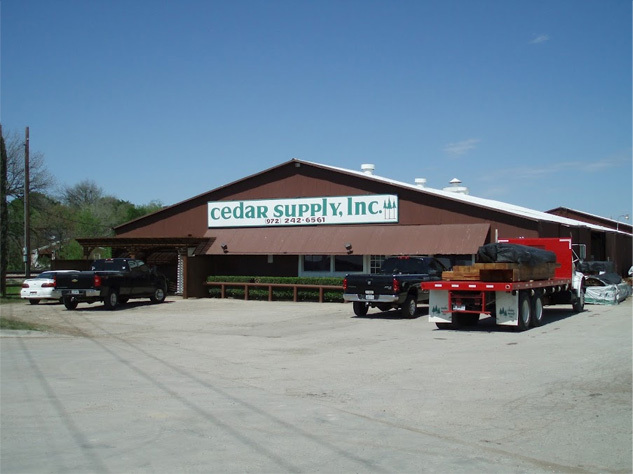 Established in 1968; Cedar Supply Inc. has over 48 years of experience. With three locations throughout Texas we can supply the highest quality Western Red Cedar to Texas, Oklahoma and parts of Arkansas and Louisiana. 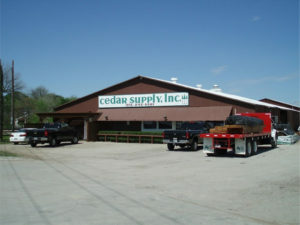 Cedar Supply sells to both retail and wholesale customers. Offering all shapes and sizes of cedar from custom timbers to shakes and shingles; no project is too large or too small. Our professional cedar specialist can help you find the right materials for any indoor or outdoor wood project. Give us a call today at one of our three locations nearest you. It’s durable and strong– Western Red Cedar is lightweight but stable and is less likely to crack and warp than even treated lumber. Western Red Cedar contains oils that act as preservatives to deter insect attack and decay. This same oil gives cedar it’s distinctive smell. It stays cool – Western Red Cedar doesn’t absorb much heat, so even on very hot days, your cedar furniture will stay cool. It’s a superior alternative – Western Red Cedar looks better than plastic or resin, and is a far superior, non-toxic alternative to chemically treated wood. These wood products, often referred to as pressure-treated, are soaked in chemical preservatives and require warning labels for anyone handling them. It’s a renewable resource – The Western Red Cedar we use is grown in managed forests subject to controlled harvests and reforestation programs.